I’m not really sure where January has gone, but here we are in the second month of 2019! This month we have been in full swing with planning and working on 2019 conferences and campaigns for the first half of this year. This week the Traverse team sat down together to discuss and really reflect on 2018 and what we have achieved at Traverse. We truly believe in sharing each others success stories, acknowledging hard work and of course reflecting on what could be improved. Based on our thoughts, we decided to put together this post to share with you some of Traverse’s achievements throughout 2018, our conferences, events and campaigns. We started off the year with planning and preparing for one of the biggest brand events we’ve hosted in London. 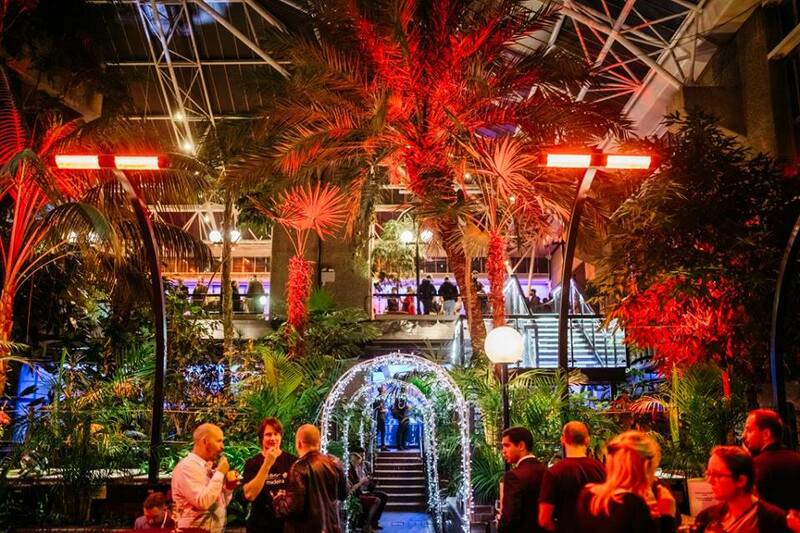 On Wednesday 31 January, we welcomed over 150 content creators to the beautiful Barbican Conservatory, with the aim of showing what the beautiful island of Madeira has to offer. Throughout the evening, we had multiple entertainment and activities such as a Virtual Reality toboggan where guests got to experience the traditional Madeiran activity, some delicious Madeiran inspired food, traditional wine tasting by Blandy’s Madeira Wine, traditional Madeiran poncha cocktail created by the family run business; A Nossa Poncha. We also invited Caco & Co who taught our guests all about Madeiran traditional bread, and gave out some samples to take home. Additionally, there was also a funky photo booth with EpicBooth, as well as some live music by Sean Railton and and duo called Tall Trees. 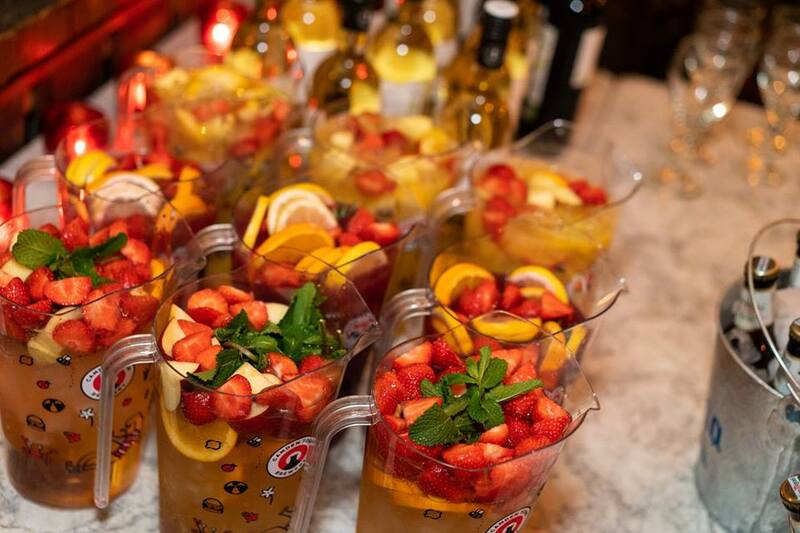 Overall, it was an incredible event, and some amazing prizes were won – including trips to Madeira! Throughout Februrary we ran the #ItsNeverTooLateRooms campaign, which involved four influencers taking a spontaneous trip to different parts of the UK (Manchester, Glasgow, Bath and Brighton) and creating a 24hr guide to these cities. Below are the four content creators that took part in this campaign along with the content they’ve created. In March, the Traverse team headed to Berlin where we attended ITB Berlin; the world’s largest tourism trade fair. Throughout the four days in Berlin, we met with many brands, destinations and existing clients. Along with the conference itself, we also attended many evening events, and hosted one of our own at the Wombat’s City Hostels. April was a very busy month for us, with the main focus of organising our second Elite Mini Conference which took place in Antigua, the Caribbean. 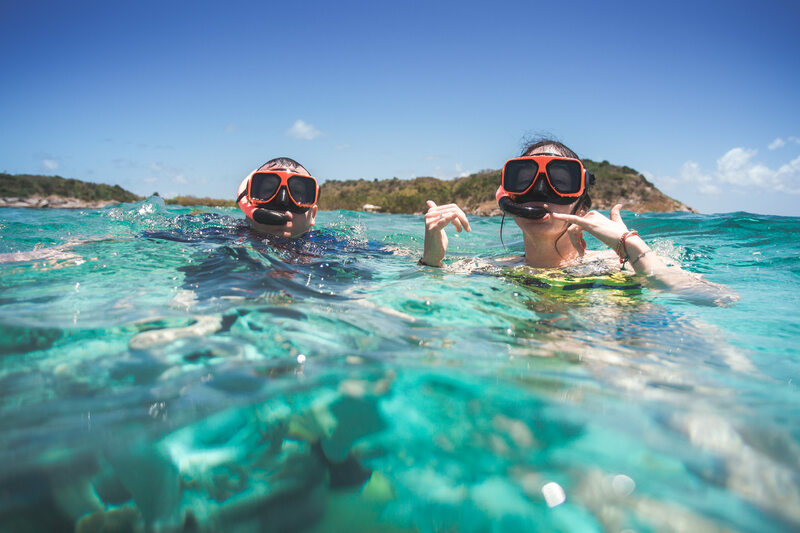 We partnered with Antigua & Barbuda Tourism Authority, as well as Elite Island Resorts and took 40 content creators from all around the world to Antigua. We spent one week on the island, running two half day conferences, with key focuses being business and wellbeing. We had four wonderful speakers; Liam Tucker, Karen Sargent, Nick Trueman and Gemma Aukett, as well as the talented Jamie who hosted morning yoga & Pranayama sessions throughout the week. Additionally, we also hosted various daytime activities such as: swimming with the stingrays at Stingray City, a sunrise hike with the Wadadli Trail Blazers, kayaking with Antigua Nature Tours, snorkelling with the Reef Riders, rainforest Zip-lining, cooking session at Nicole’s Table and we finished off the week with Chase the Race during the Antigua Sailing Week. 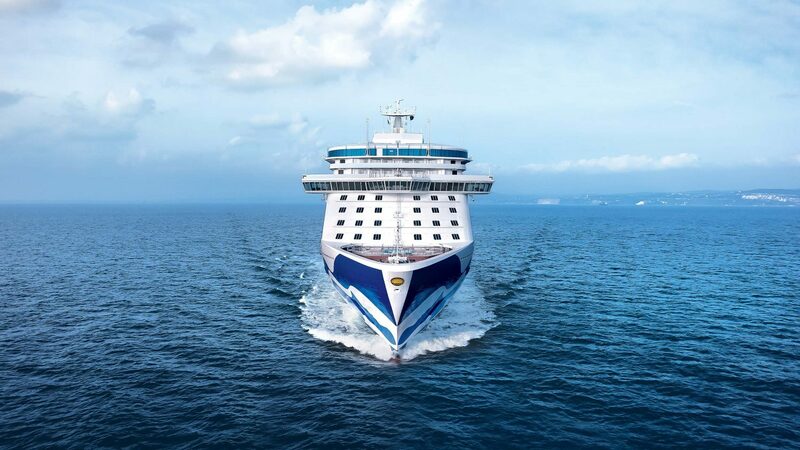 The aim of this campaign was to show that cruising is not just for the older generations, and that in fact there’s so much to do on the cruise itself as well as on shore. You can check out the #DiscoverWithPrincess hashtag across all social media channels to see the type of content that was created from this campaign. May was the most hectic and exciting month of the year! We hosted our first ever flagship event in Europe. We headed to Rotterdam, Netherlands where we along with Rotterdam Partners organised and hosted our biggest conference of the year; Traverse 18! Over the week of the conference, we organised over 40 mid-week events, which were all put on by individuals & companies across Rotterdam. 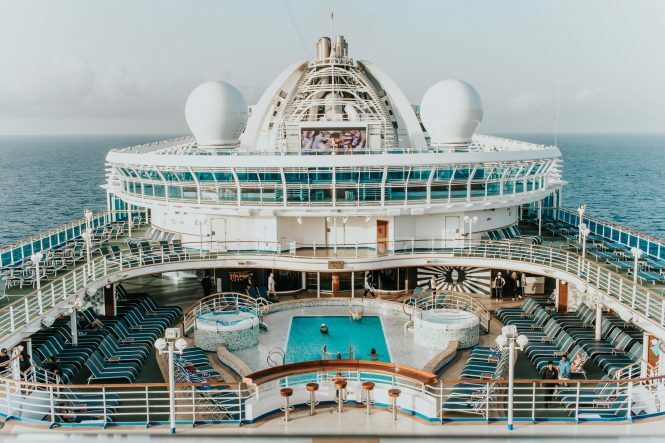 There were activities such as chocolate tasting classes, street art tours, escape rooms on a ship, to bike tours and five star restaurant tasting menus. 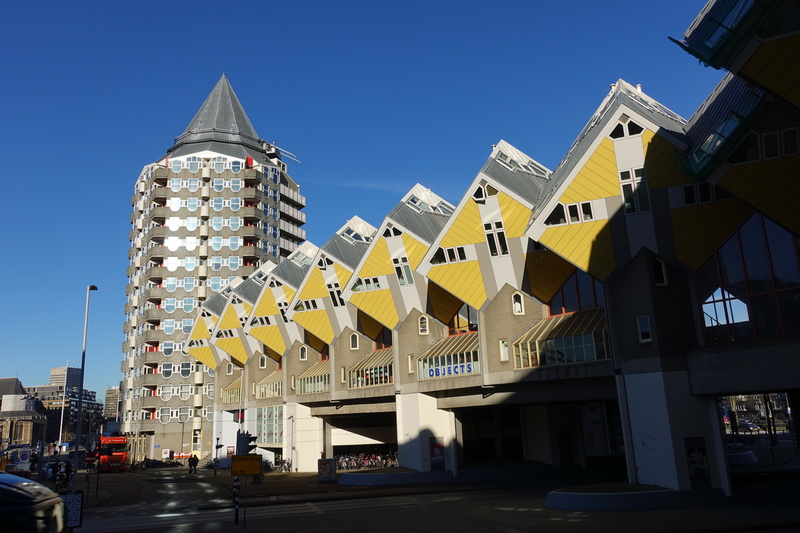 We were overwhelmed with the support and input of these small, medium & large businesses in Rotterdam. At the conference itself we held over 50 workshops and classes which wouldn’t have been possible without our wonderful speakers. We seem to say this every year, but we do really believe this to have been the best line up of sessions we have had to date! We also had some fantastic sponsors attend this year, such as: Skyscanner, GetYourGuide, Hamburg Tourism, Tourism Ireland, Belize Tourism Board and The MissAdventure. It was a fantastic week and a great success, we couldn’t be more proud of our team and everyone who was involved in making this such an incredible conference. 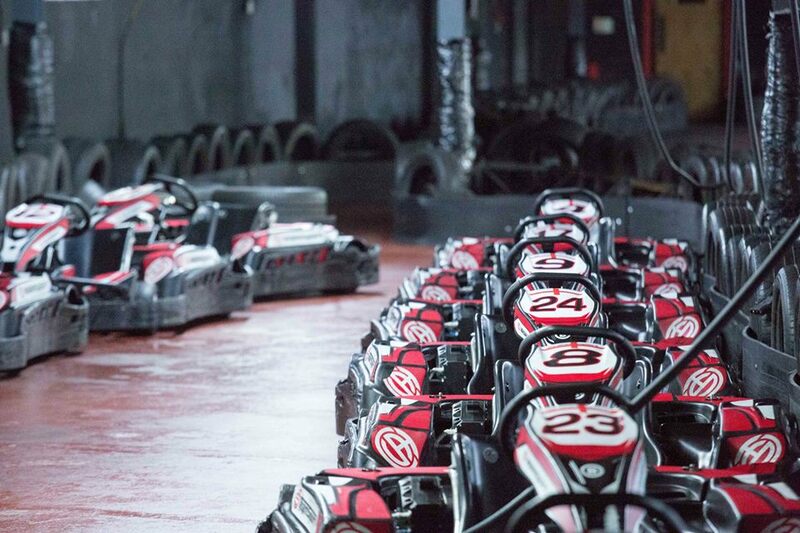 On Wednesday 4 July, we held an event with Gran Canaria Tourist Board at TeamSport Indoor Go Karting, where we invited 30 influencers to put their racing skills to the test! We witnessed many individuals getting competitive and putting their foot down to race to the finish line. Overall it was a great evening, with some amazing prizes won! In July, we announced our brand new causal get together: Traverse Social. On the 12 July we held our first one! The thoughts behind creating these casual gatherings, was that we realise that socialising is one of the best ways to meet new contacts, catch up with other creators and generally stay in touch with this fantastic community. With this in mind, we’re introducing a new and simple series of events; the Traverse Social. These new regular events have no agenda and are just set up for content creators and others in the industry to meet up, have a catch up and have a few drinks. The first Social was a great success with over 30 people who came to socialise. In August, we partnered up with Three. and Samsung Electronics to work on an incredible project, the #ThreeGallery. It was by far our favourite project we’ve worked on in 2018! We had 50 fantastic influencer who took part in the #ThreeGallery project, capturing amazing photos on the Samsung Galaxy S9 and S9+. Those selected to take part in this project were sent a Samsung Galaxy S9 to use for a few weeks and invited to attend some incredible workshops in London. Following this they then submitted their best photographs from the workshops (or elsewhere). 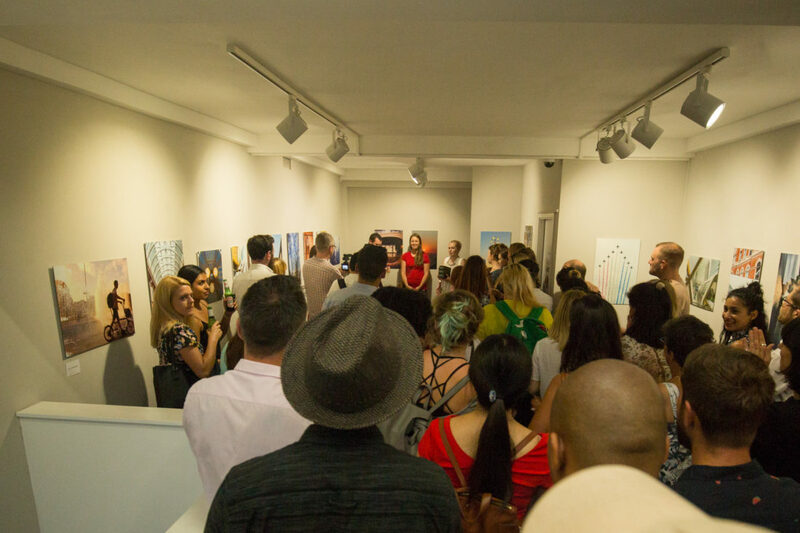 One piece from each influencer was then printed and displayed to the public on 1 and 2 August at the Herrick Gallery in Mayfair and finished with a VIP reception attended by over 100 guests. The workshops were run by the wonderful Kim Leuenberger, Tom Archer, Julie Falconer, Sean Byrne and Michal Tomas. You can check out the video below which shows all of the highlights from the VIP reception. 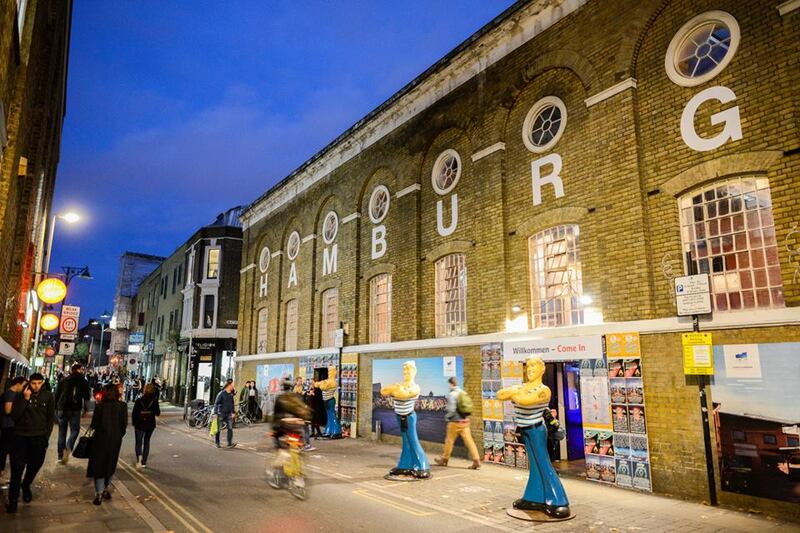 This was Traverse’s second year working with Hamburg Tourism Board on the Hamburg on Tour event in London. For this wonderful London event, we invited influencers to attend a special reception on the 31 August. The evening include some lovely drinks, beer tastings, coffee making, chocolate tasting, an exclusive Beatles tour and loads more. It was a wonderful evening which gave content creators the opportunity to immerse themselves in local traditions and German culture. At the beginning of September, we worked on a very fun campaign with Catalunya. We invited three content creators to explore what Catalunya has to offer, starting off in Barcelona and travelling into the Catalan Pyrenees. 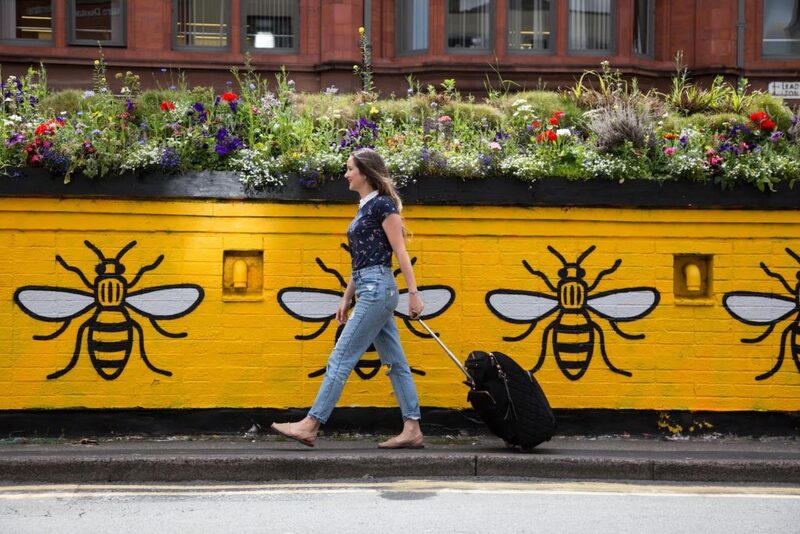 This campaign was based around a ‘Mystery Trip’, where the influencers didn’t know what activities they would be taking part in until they they arrived at the location. There was a key focus on culture for this campaign as each influencer was guided through Catalunya by local guides. There were experiences such as a sunrise balloon flight, five star chef cooking experience and luxury chocolate making class just to give you a few examples. 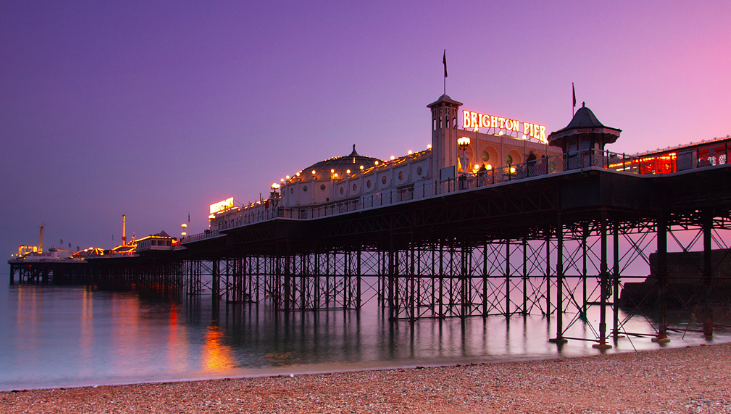 On the 12 September, Traverse headed to Brighton for one very relaxed evening for our second Traverse Social. The evening included a few drinks, some snacks and lots of wonderful conversations with a small group of individuals from all types of backgrounds. It was a great evening! For this campaign, we worked with eight content creators to experience their first ever Mediterranean cruise, as well as explored Barcelona, Gibraltar, Marseille, Genoa and Pisa! During the week they did a variety of activities in each destination, such as cooking class, hiking and segway tour. You can read more all about this campaign over on our website, where you can find all of the influencers who took part in this campaign, along with all of the published content. 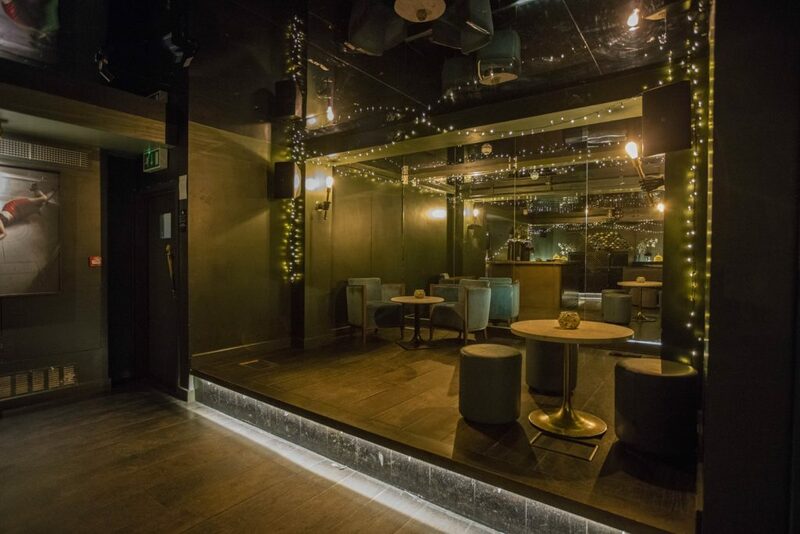 On the 9th October, we partnered with Pure Grenada and hosted a small event for around 65 content creators at the Clerkenwell & Social. Throughout the evening, influencers had the chance to try Grenada’s local chocolate, and their delicious chocolate rum. It was a great evening of networking, and some incredible trips to Grenada were won! Location: Cantabria, Asturias, Galicia and Basque country. In October, we collaborated with Spain Tourism Board on an incredible campaign. The aim of the campaign was to encourage people to visit the North of Spain, in particular the lesser visited cities, such as Cantabria, Asturias, Galicia and Basque country. We chose eight wonderful content creators and gave each pair of influencers a city to explore over a weekend. 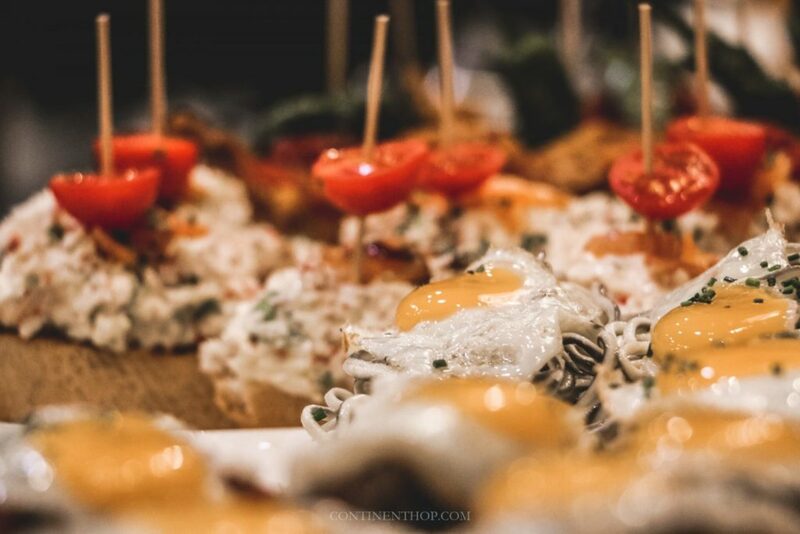 Throughout the weekend, each influencer was tasked with creating a comprehensive 48hr travel guide to the city they explored, as well as a specific gastronomy focused content piece to show how incredible Spanish food is! You can check out all the influencers and the content that has been created for this campaign over on our website here. Traverse Mingle is always one of our biggest and best nights of the year! This year, we hosted it at the wonderful Royal Star, in East London. To make this evening extra special, we partnered with the Spanish Tourism Board to put on a Spanish themed Mingle, which was fantastic! Throughout the evening, there was Spanish themed music, lots of traditional Spanish sangria as well as fun activities such as a big map of Spain where our guests had a chance to take a Polaroid photo with their travel buddy and put their photo on the map on the location of where they would love to visit. As always there was prizes won and lots of sining and dancing. We still can’t believe that this Mingle sold out in less than 12 hours! The first week of November is perhaps the most hectic and craziest week of the whole year for us as well as for many others within the travel industry. 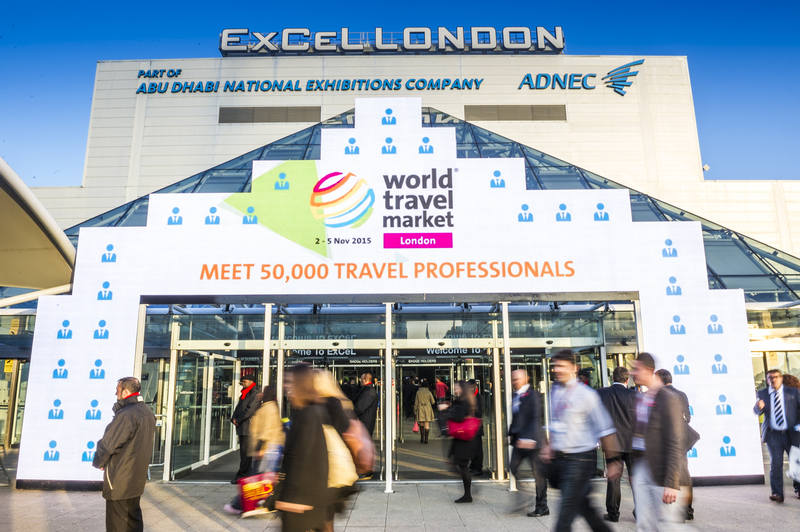 For the last six years, Traverse has attended World Travel Market (WTM) every year. In the recent years we have been very fortunate to become the official partner of WTM, with the Digital Influencer sessions. This year we hosted five sessions across the three day exhibition. Along with many on stand events with clients as well as daily meetings. You can also see all the latest posts from this campaign across all social media channels under the #SpainCities hashtag. As you can see, it has been quite a busy year for Traverse! All of the above are just our top highlights from 2018. Let’s also not forget the endless amount of phone calls and meetings with clients. Thank you to everyone who has made it an incredible year! We are already in full work mode, and you might be wondering what Traverse has coming up in 2019? Well we our first half of the year is already looking very busy. Our 2019 has been off to a busy start, as we have our brand new video conference; KeyFrame19 around the corner, taking place between 28.02.19 – 03.03.19 in the beautiful city of Hamburg., followed by ITB Berlin conference in Berlin, Germany. This leads us into April where our key focus will be finalising all details for the Traverse 19 in Trentino, Italy as well as our brand new Traverse Creator Awards! Have you attended any of our conferences / events or been part of our campaign this year? If so, comment below which was your favourite – we’d love to know your feedback! 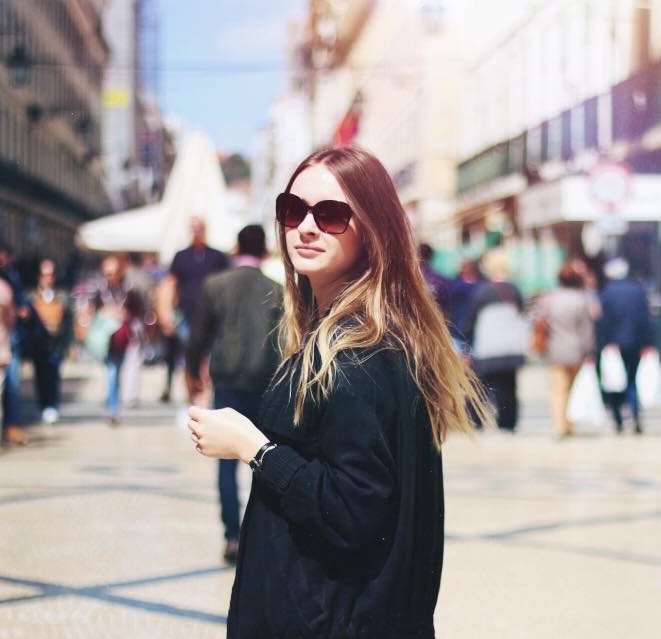 Anastazja is the Marketings & Events Executive at Traverse, as well as a part time travel and lifestyle blogger at anastazjasadventures.com where she writes all about her micro-adventures. Previous Off social media for the month … and beyond?